If you’re a long time gamer, you’re no doubt aware of Prima Games. Responsible for the strategy guides released alongside every major game in the last decade, the company has basically become the last man standing in their space, with even Nintendo giving them the official licenses after Nintendo Power went kaput. But it seems there’s those days are now coming to an end. Why? Because as the title suggests, Prima Games is shutting its doors, with Penguin Random House’s Dorling Kindersley division saying it was a hard decision brought about by a significant decline in the physical game guide sector. Which makes sense really. Unfortunately for those who like printed works like this, the internet has basically killed physical video game related books and magazines, with everything from Nintendo Power to Official Magazine and NGamer biting the dust in the last decade or so. There’s just no reason to buy these things any more. GameFAQs, YouTube and wikis have made the guides obsolete, whereas news sites and YouTube channels have done likewise for printed magazines. Sites like Zelda Dungeon have generally made Prima’s work obsolete. Regardless, all operations will cease by Spring 2019, and any remaining Prima staff have been reassigned to the company’s current projects. So you can expect their Smash Bros Ultimate guide to get released as normal, even if basically everything else is on shaky ground. But yeah, Prima Games is now officially closing down, it’s 28 year legacy finally having come to a close. So what do you think about it all? Are you disappointed that Prima Games is soon to be no more? 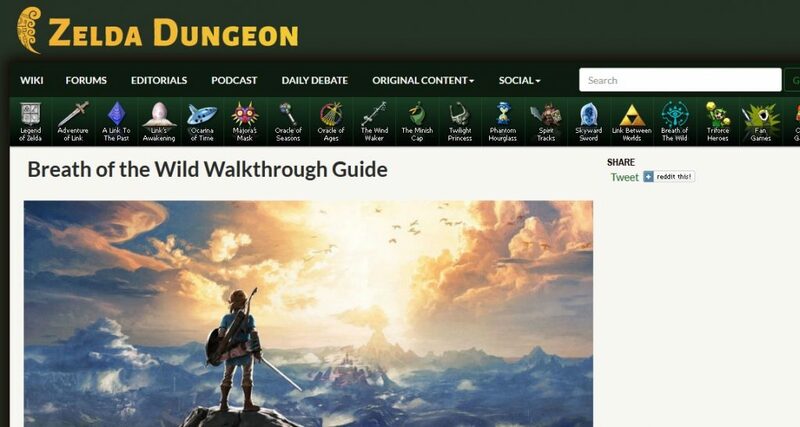 Or do you feel printed video game walkthroughs have lost their usefulness a long time ago, and that this change was always inevitable at some point in the near future? Tell us your thoughts on the matter (and more) in the comments below or on the forums today!